One of the scholarship recipients is Florian Preisak, who is currently completing the first semester of his M.Sc. Finance course and has already commenced the CFA study program. “On the first day at ISM, Professor Schmitt informed us about the CFA program and I was immediately interested. I’d like to work in the field of Asset Management, so the credential will be very helpful,” Florian says. At present, he is preparing for his Level 1 exam. “I’m preparing for the exam alongside my other study commitments; it involves about 300 hours of learning for each level. However, I’ve noticed that it’s possible to link a lot of the content with the topics from my course. 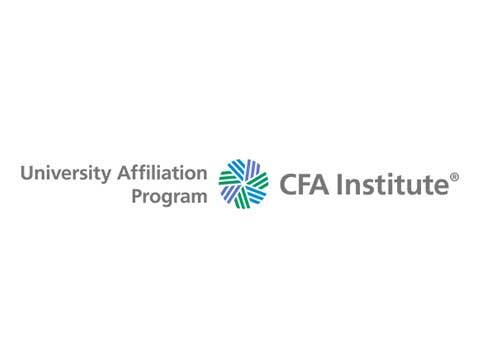 This makes it much easier for me.”Candidates can apply through the CFA Institute website.